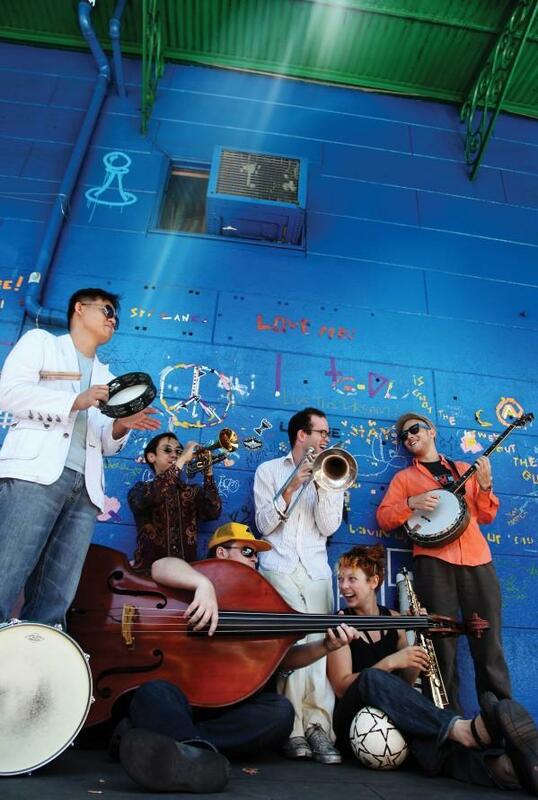 SWING: New Orleans Moonshiners NYC Debut! The jaunty swing of N’awlins has become so iconic that even those who’ve never visited the Crescent City can get wistful about what it has to offer. Fittingly, the New Orleans Moonshiners are a septet you won’t soon forget once you’ve danced to their bouncy, reverent music. It’s the sound and spirit of Louis Armstrong shot through with the subtlest contemporary harmonies, just one reason that the Moonshiners are poised to develop a national following with their first show beyond their Louisiana home base.